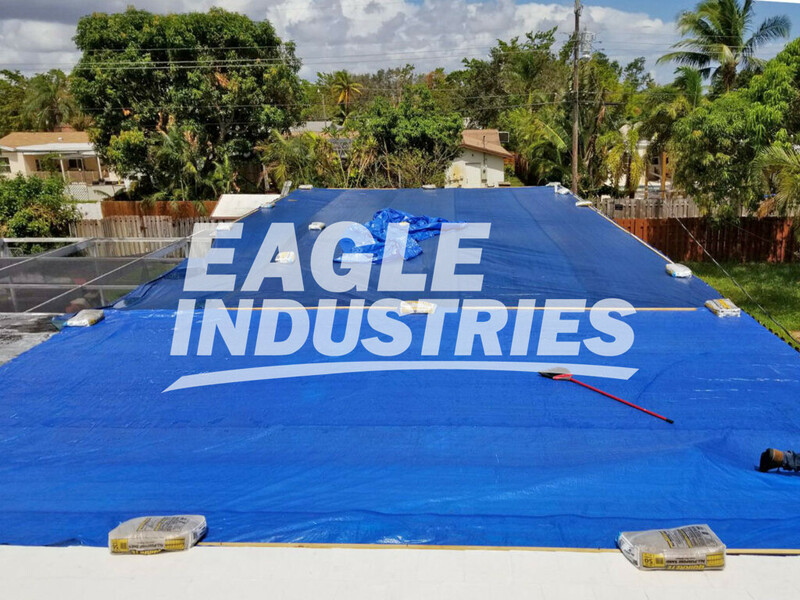 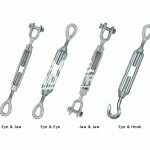 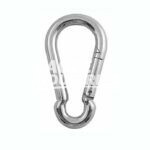 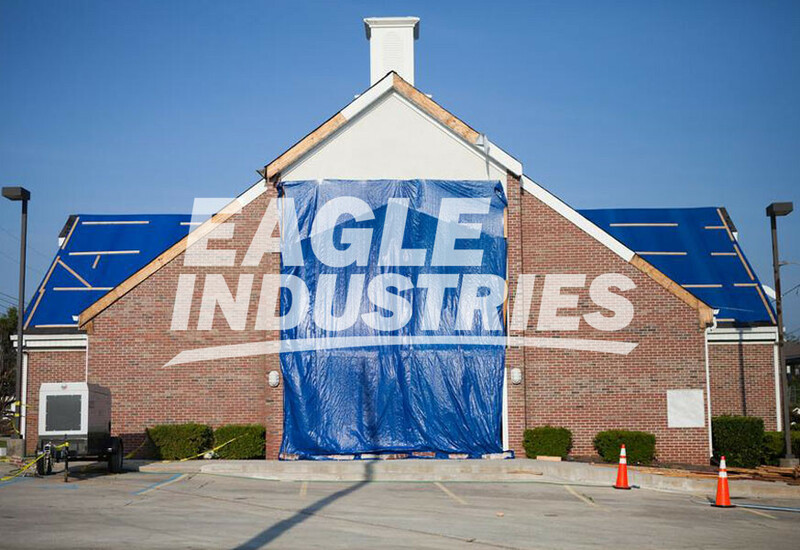 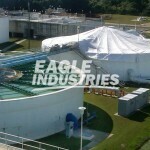 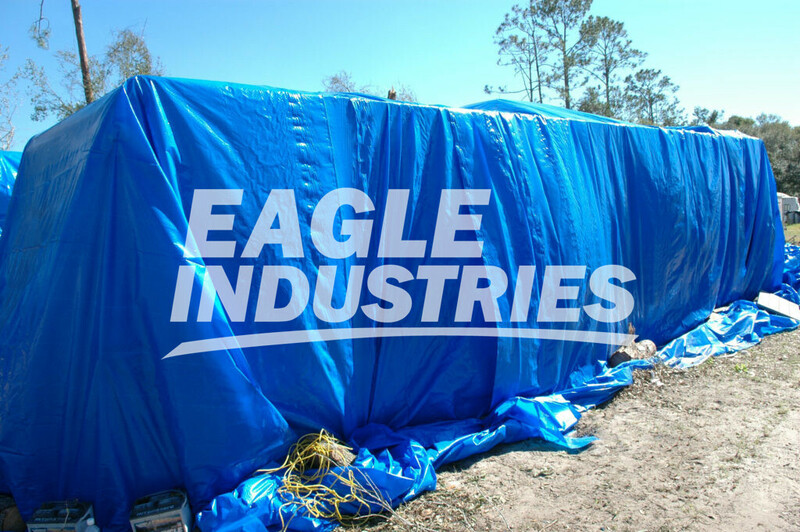 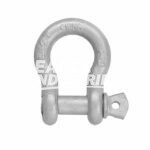 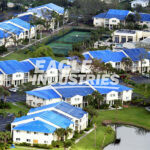 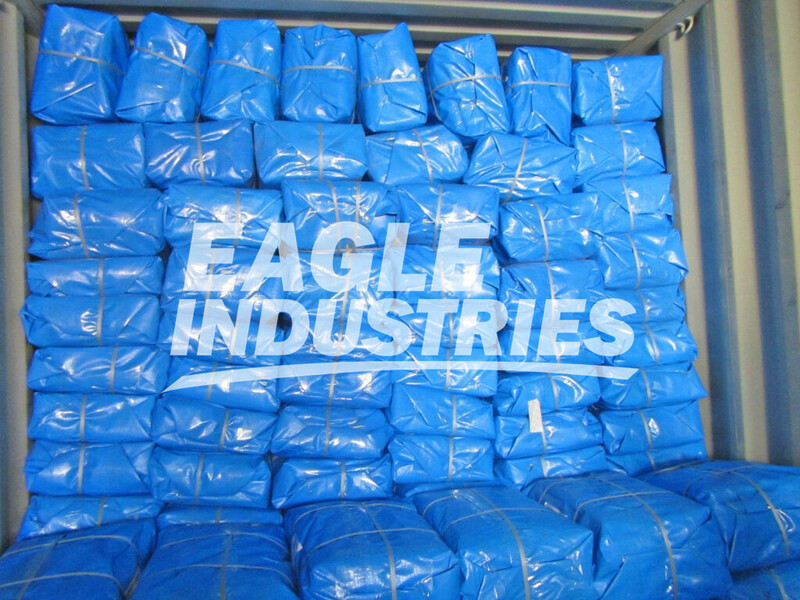 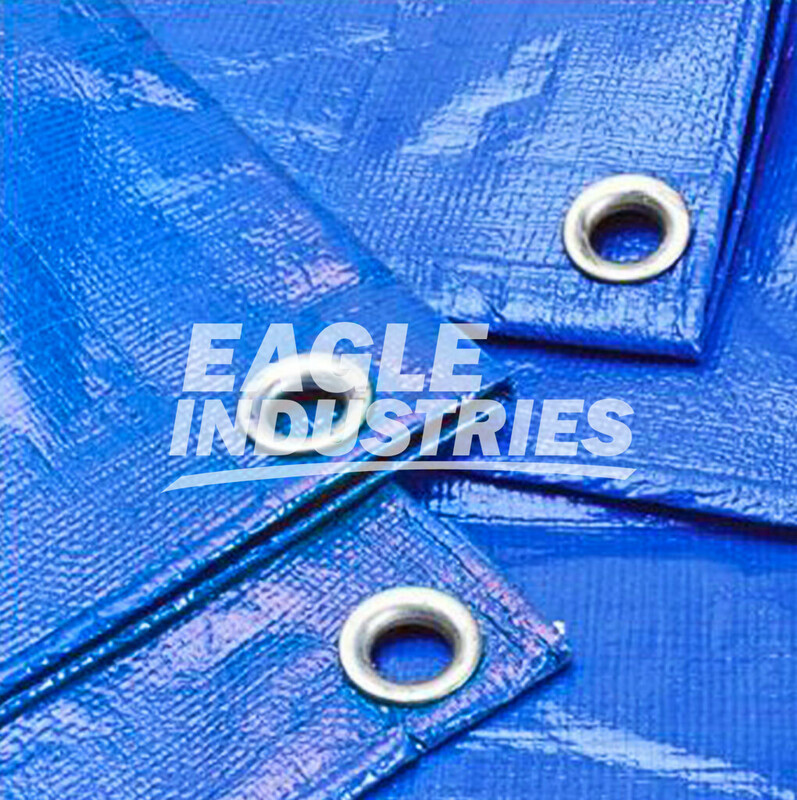 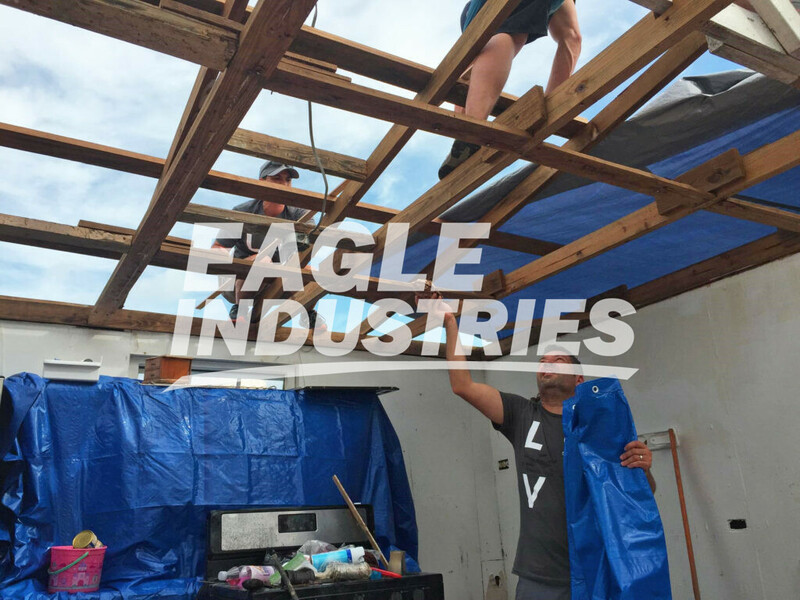 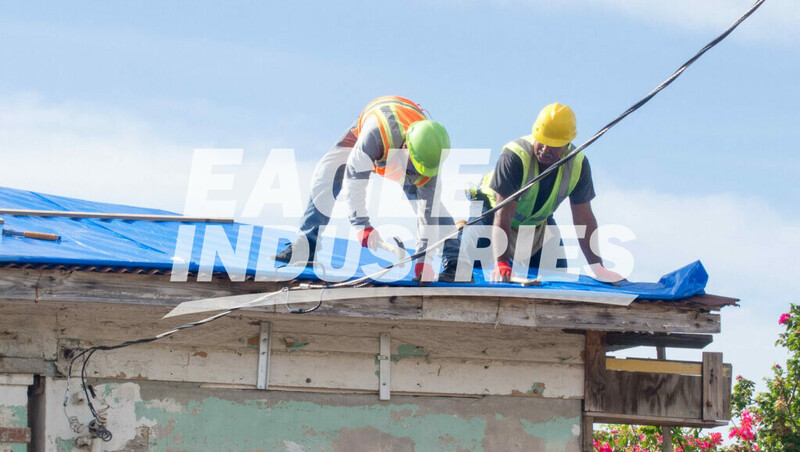 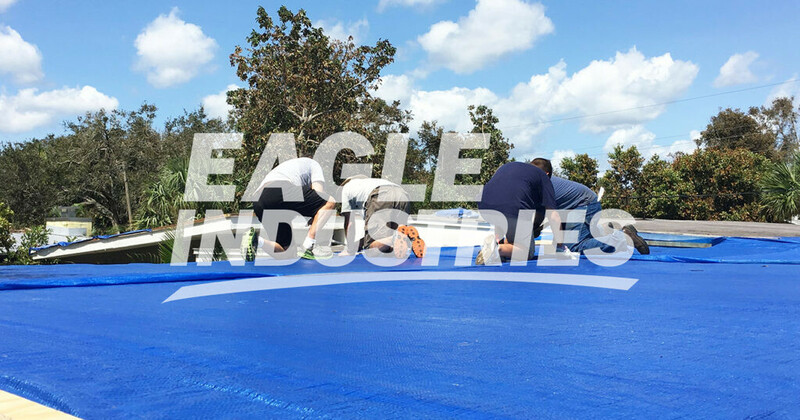 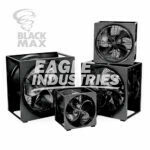 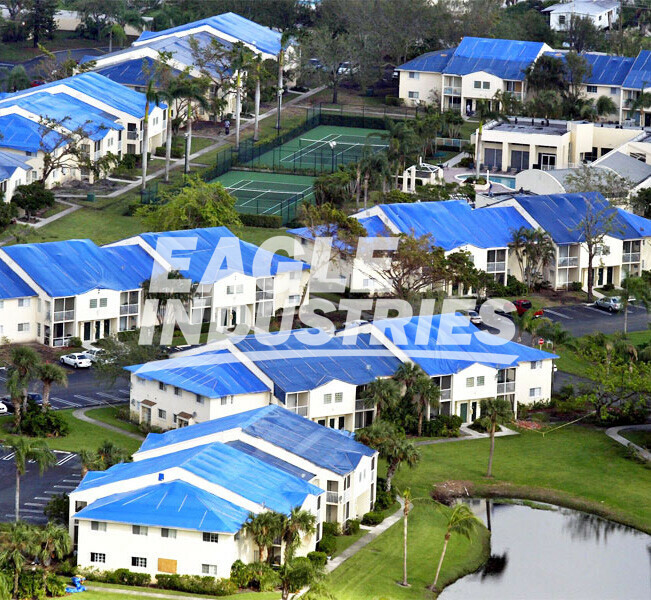 Eagle Industries is a global source for emergency response tarpaulins and reinforced sheeting used in the aftermath of hurricanes and natural disasters. 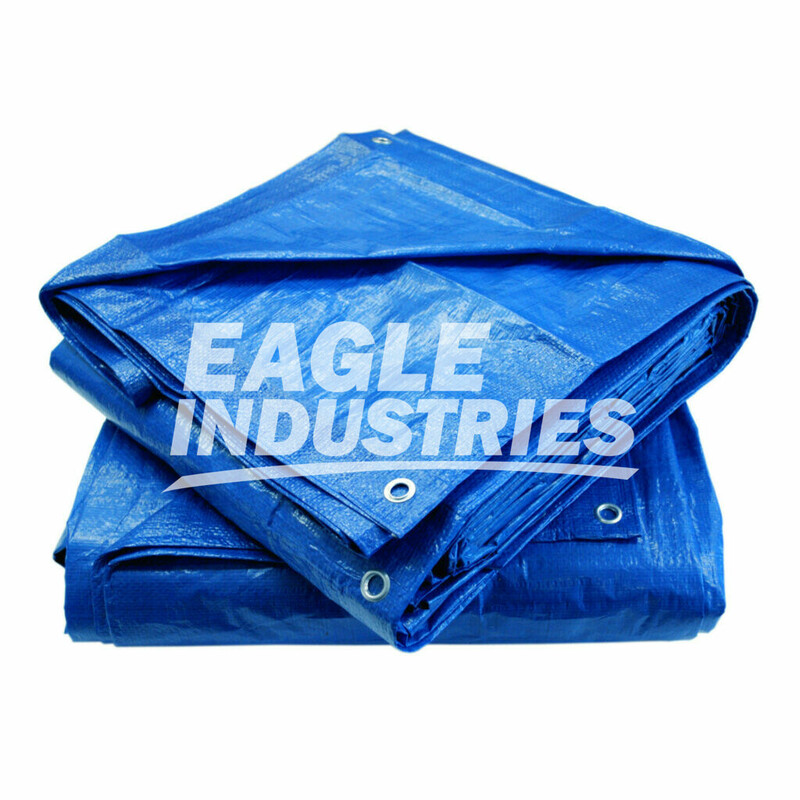 Blue woven tarpaulins are individually produced and packaged for large distribution to refugees. 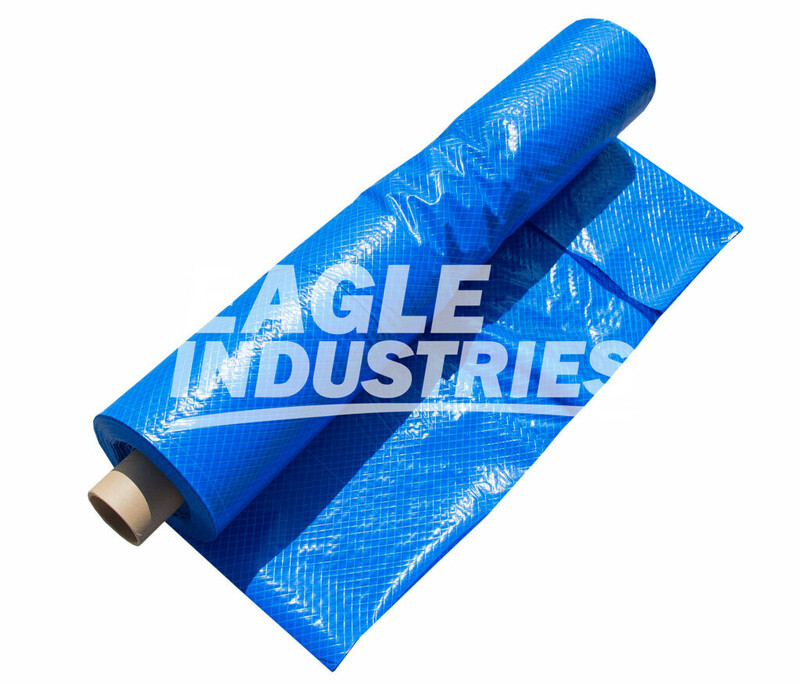 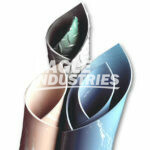 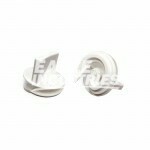 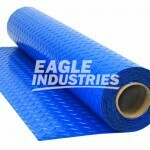 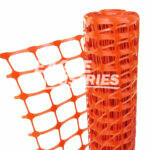 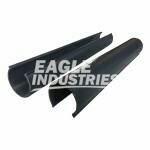 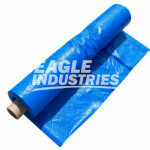 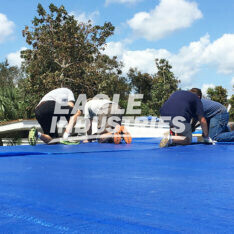 Blue Poly Tarps are available in many different sizes ranging from small, medium, large coverage. 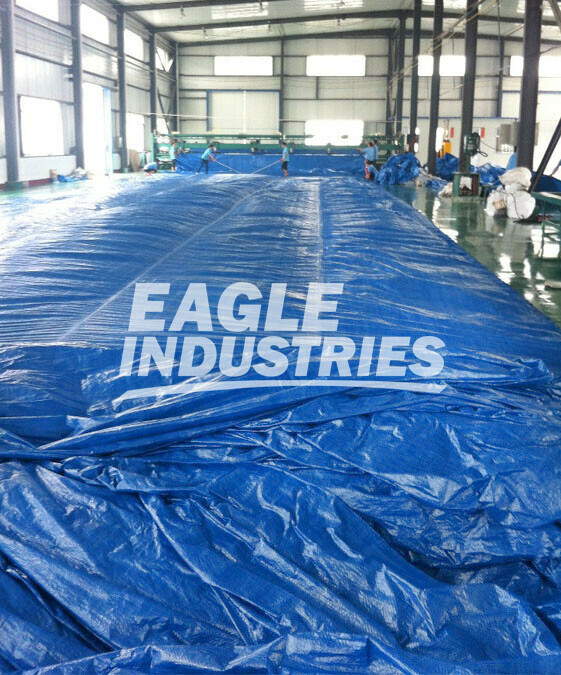 Reinforced poly sheeting are roll form tarpaulin sheeting used for roofing protection, shelter, and all-purpose relief covers. 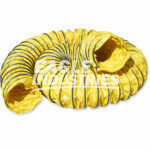 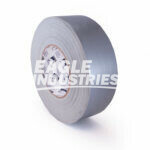 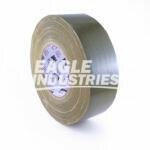 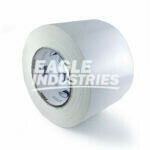 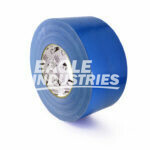 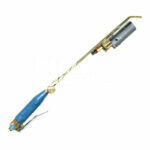 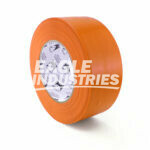 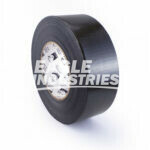 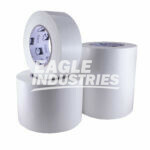 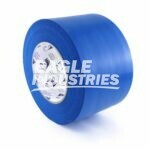 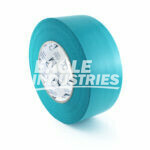 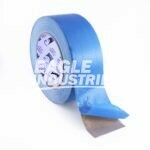 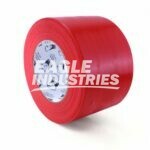 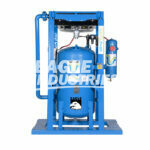 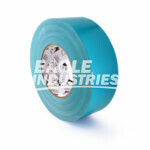 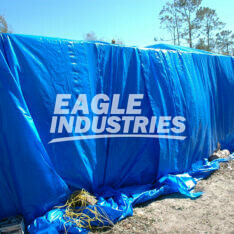 Blue Relief Sheeting rolls are mass-produced for quick and efficient response and deliver after a disaster occurs. 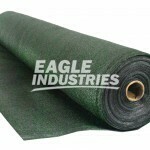 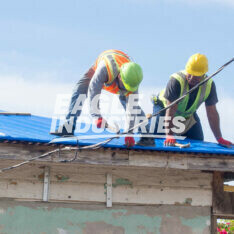 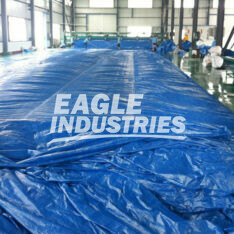 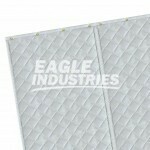 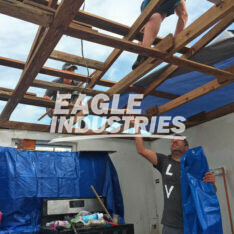 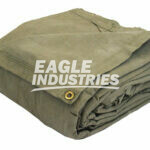 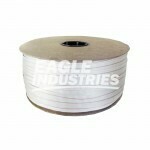 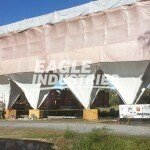 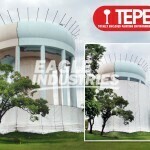 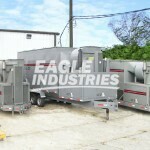 Eagle is committed to providing the highest quality Tarps & Sheeting bringing shelter and comfort to those in need. 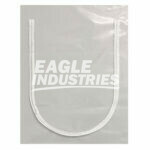 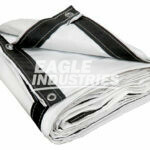 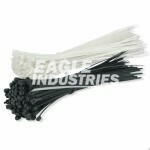 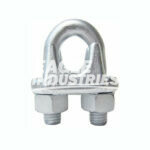 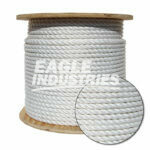 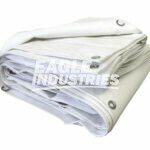 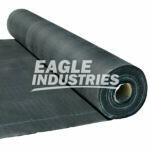 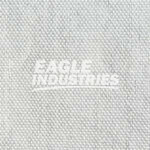 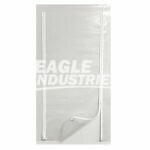 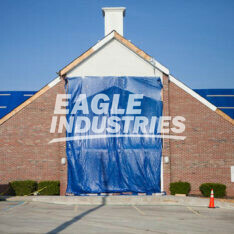 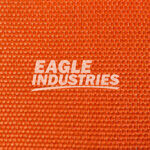 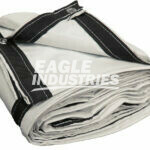 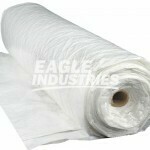 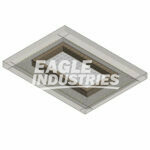 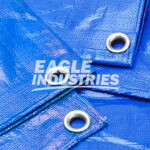 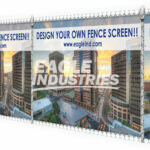 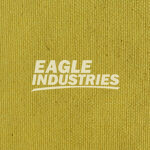 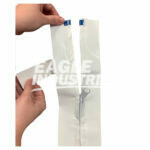 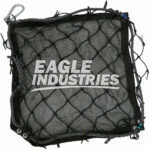 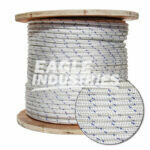 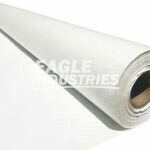 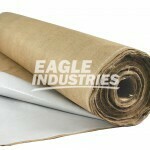 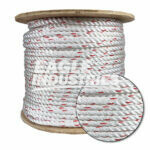 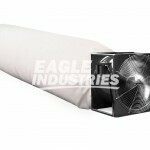 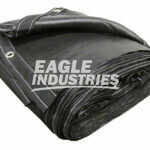 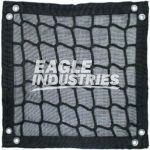 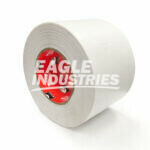 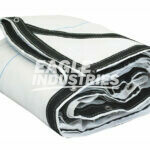 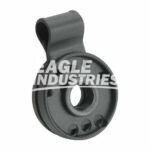 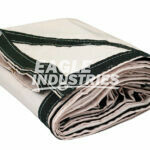 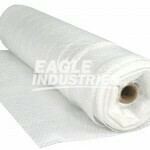 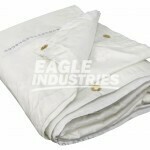 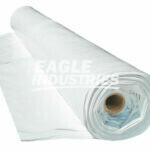 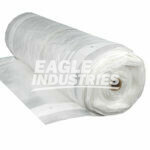 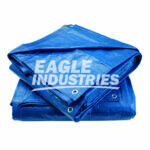 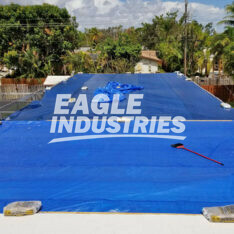 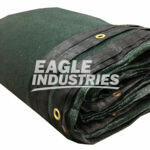 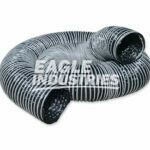 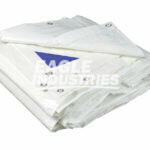 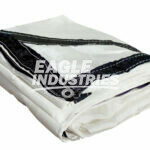 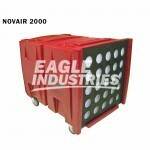 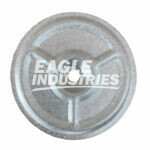 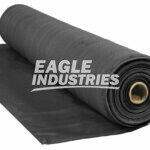 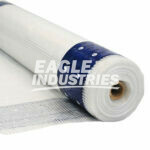 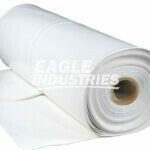 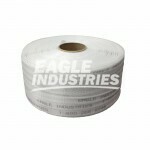 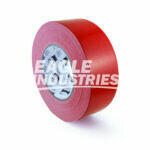 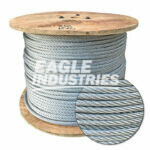 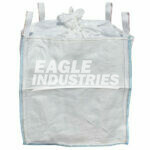 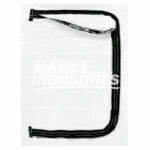 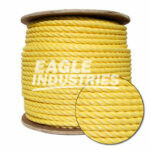 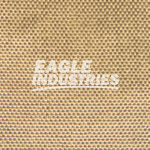 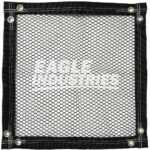 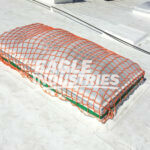 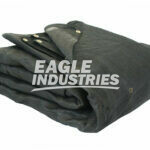 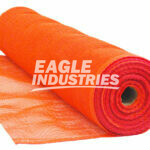 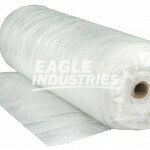 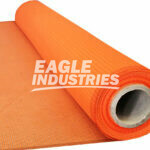 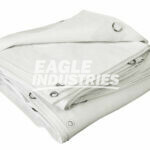 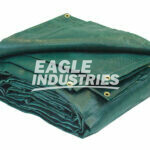 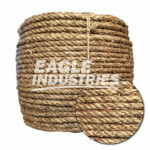 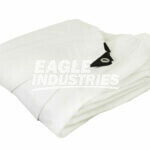 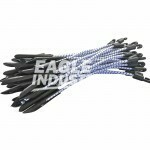 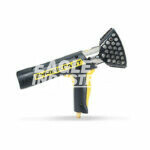 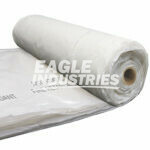 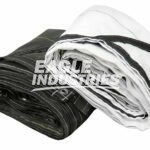 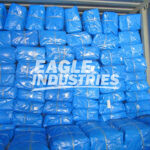 For Emergency Response Tarps & Sheeting, Please Call Eagle Industries 1(800)266-8246.